The 'Blonde' hitmaker captured Jaden Smith and his freshly-cut locks backstage. 3. 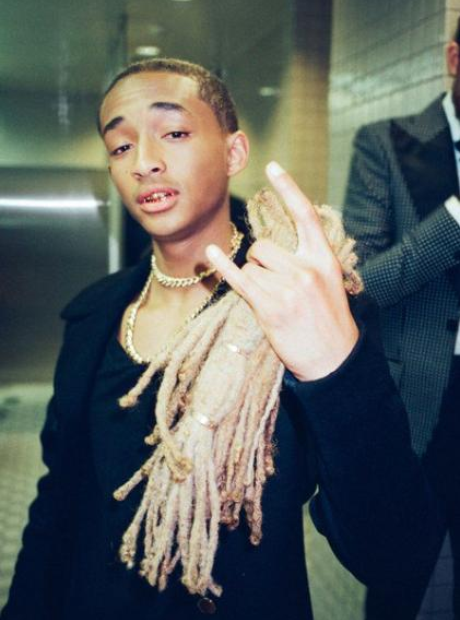 The 'Blonde' hitmaker captured Jaden Smith and his freshly-cut locks backstage.